Have you heard about Singapore’s expansion? Its expansion is upward. You should know that EDB (Economic Development Board) in cooperation with MTI (Ministry of Trade and Industry), ASTAR (Agency for Science, Technology & Research), MINDEF (Ministry of Defence), NRF (National Research Foundation) and MFA (Ministry of Foreign Affairs) inaugurated OSTIn (Office for Space Technology and Industry). The government noted that the space industry is thriving here in Singapore. That should not be ignored or disregarded. As a result, OSTIn was created. OSTIn takes advantage of economic opportunities of the space industry. Its mandate is to function as the office to plan and implement sustainable economic approaches to develop the space industry; this covers space-related R&D (Research and Development) efforts. It is also ordered to form collaborations and partnerships inside and outside of Singapore. Lastly, OSTIn is commanded to support the growth of space industry’s human capital. 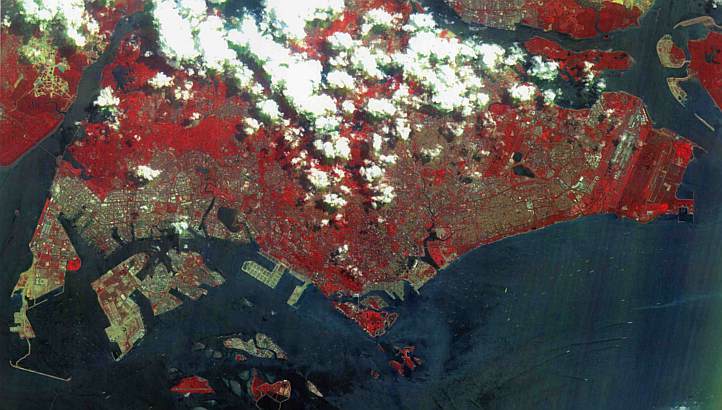 Singapore was the 1st South East Asian country to launch a satellite to the space. This happened in 2011. The satellite was created and developed by NTU (Nanyang Technological University). This technology has been utilized by ST Electronics. The local firm continues to create and generate remote-sensing satellites. Apart from launching satellites, Singapore is also known to supply satellite components to other satellite service providers. Singapore is now home to leading companies in the field of imaging. 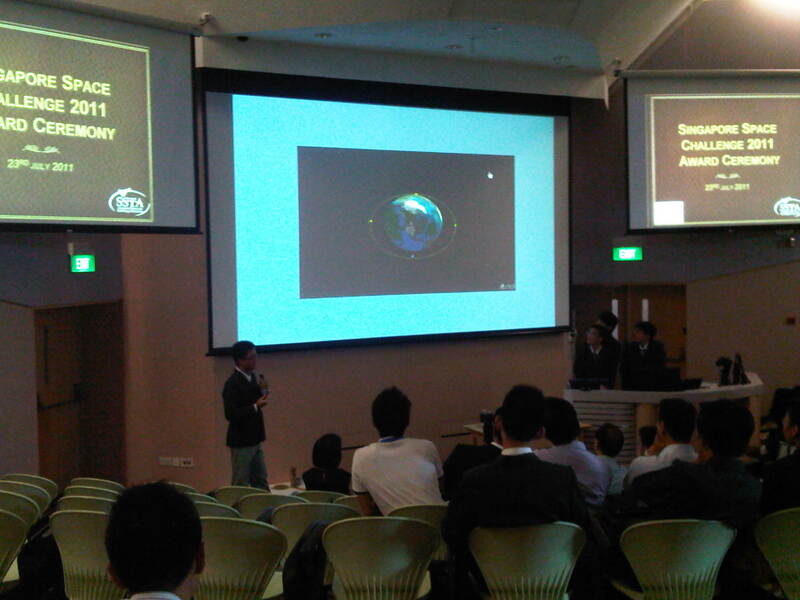 DigitalGlobe, Spot Image and GeoEye for example are present in Singapore to distribute their images. Moreover, NUS (National University of Singapore) established CRISP (Centre for Remote Imaging, Sensing and Processing). CRISP conducts research in the fields of SAR (Synthetic Aperture Radar) and other data analysis systems. The advances in this field are applicable in many sectors like agriculture, calamity monitoring, urban planning, climate change and many more. Singapore is also home to leading service providers of communication like SingTel, Thuraya, SES, Inmarsat and SES. These companies take advantage of the Singapore’s prowess in the field of information and communication, aerospace, maritime, shipping, carriers and other industries. This will help companies with their businesses and other modernization initiatives. The plan of the government to expand upward started in 2012. Many organizations and educational institutions are looking forward to the development of the space industry here in Singapore because they can benefit from it. Actually, everyone in Singapore can benefit from it. You should watch out for more updates.